Cleaning is definitely not everyone’s cup of tea. Although it may seem like a luxury, hiring a cleaner to take care of the dirty work actually makes practical sense. When looking to hire a cleaner, people have hesitate for a number of reasons. There is a concern for who will be coming into the privacy of your home and the expectations of the service that will be delivered for the money you are paying. 1. Nobody can clean everything – Do you even enjoy doing housework? You might do a great job of keeping your home clean but there will always be something that suffers whether it is the bathroom grout, dusting the baseboards or getting the cobwebs from the cornices. You just can’t do it all. We all have certain cleaning tasks that we don’t enjoy and tend to get behind with. In today’s busy world, it’s okay to call in a professional to handle the stuff you hate. How much more would you love life if you never had to clean a toilet again? Your home is probably your single largest investment. Maintaining its surfaces is essential to maintaining its overall value and all surfaces need regular cleaning to stay fresh. The longer we allow dirt and oils to build up on the surfaces of our home, the harder they are to clean in the end and the more likely you are to need to spend money to undo the damage. Regular cleaning and a once every few months deep clean of your home prevents wear and tear from progressing much faster than it normally would. Hiring a house cleaner may seem like a luxury, but it’s actually a very smart decision in the long run. If you generally spend a day on your weekend or throughout the week cleaning, think about how you could spend that time if it was given back to you and the cleaning was already taken care of. The time that you budget for a cleaning service is time that you give back to yourself and your family. That time is priceless. What to look for when hiring a cleaner..
Why Myhome is Melbourne's number one choice for residential cleaning. Cleaning certainly isn’t for everyone but it is our passion! 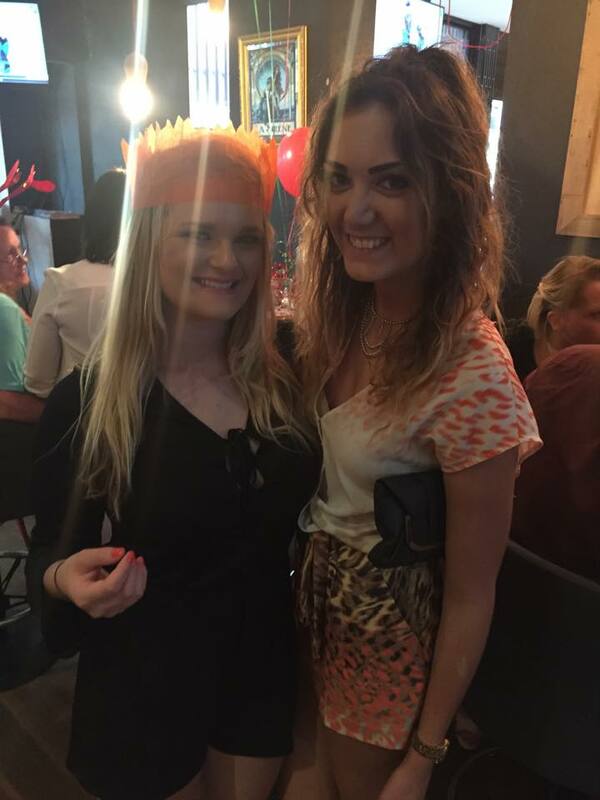 Myhome have been cleaning Melbourne homes for over 10 years now and have built a strong reputation for delivering the highest standards. We are experts in our field and take pride in the fact that we have thousands of satisfied customers who come back to us time and again for repeat services. Our comprehensive range of services includes specialist options and standard services such as Regular Residential Cleaning, One-Off Spring Cleaning, Carpet Cleaning, Moving Home Cleaning and Window Cleaning. Having been established for over 10 years, and with thousands of satisfied customers you can trust us to clean your home to the very highest of standards, time and time again. Having completed our comprehensive training program using our unique cleaning systems, all our staff know exactly what to do and the quality cleaning standards that are expected of them each time they visit your home. 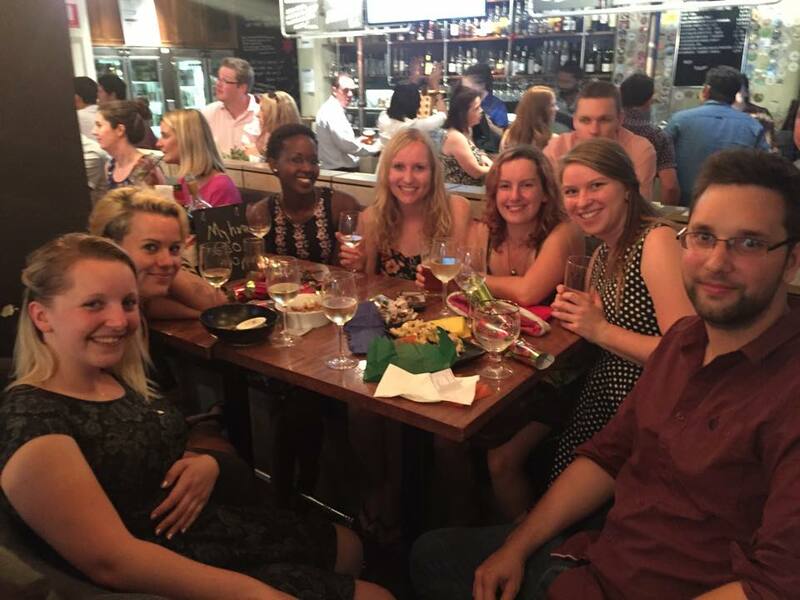 All staff are full-time employees (we don’t use part-time or casual staff) who are fully insured and have been through our strict vetting and selection process. What’s more, we also have an experienced supervisor on every job. You’ll find that we tailor the range of Myhome cleaning services to meet your individual needs. We supply all equipment, materials and, wherever possible, the same staff, leaving you nothing to do but enjoy your brilliantly clean home. By specialising in residential cleaning, we’re confident that we can provide a range of professional cleaning services that will exceed your expectations – delivering some of the most thorough residential, window and carpet cleaning Melbourne has to offer. Our priority is your satisfaction. In fact, we’re so confident that we guarantee that we’ll do the job again, free of charge, if you’re not completely satisfied. To find out more about our complete range of home services, or to discuss how Myhome can guarantee you a brilliantly clean home, call us on 13 22 31 today! A new year - a clean home! 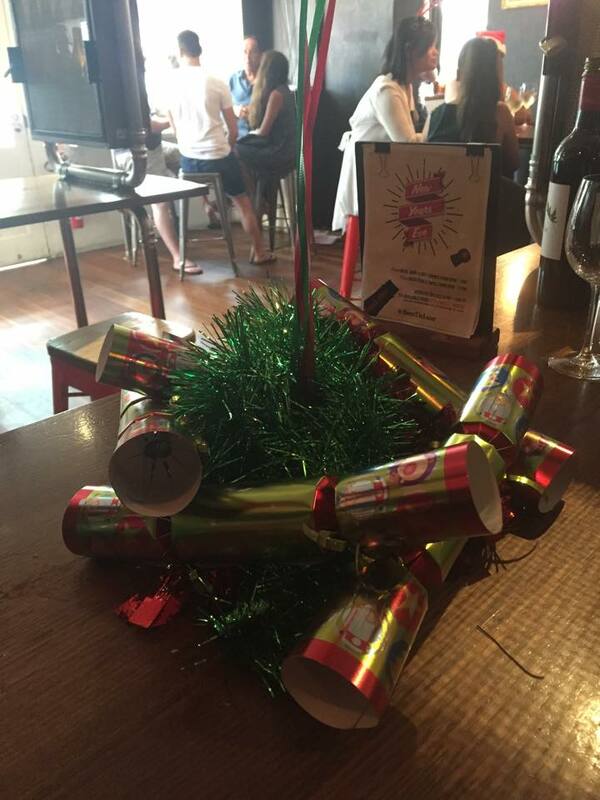 The festive season has come and gone and for most of us, has left a mess behind. Looking around, you are probably wondering how you'll ever dig out! Deep-cleaning your entire house is a huge job. A chore that makes most people cringe. Why not do yourself a favour this New Year and secure your home a spring clean or a regular clean with the team at myhome! Instead of coming home to another job of cleaning your house in 2016, let the myhome team take care of the dirty work for you, leaving you time to enjoy your home and the more important things in life! It is easy. 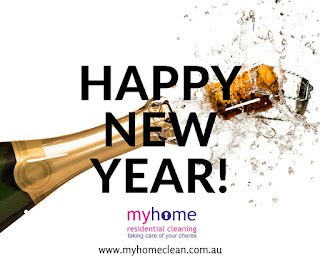 All you have to do is give our friendly team a call on 13 22 31 for a free estimate and lock in your new years resolution of more time on your hands and a fresh, healthy and clean home for the year! 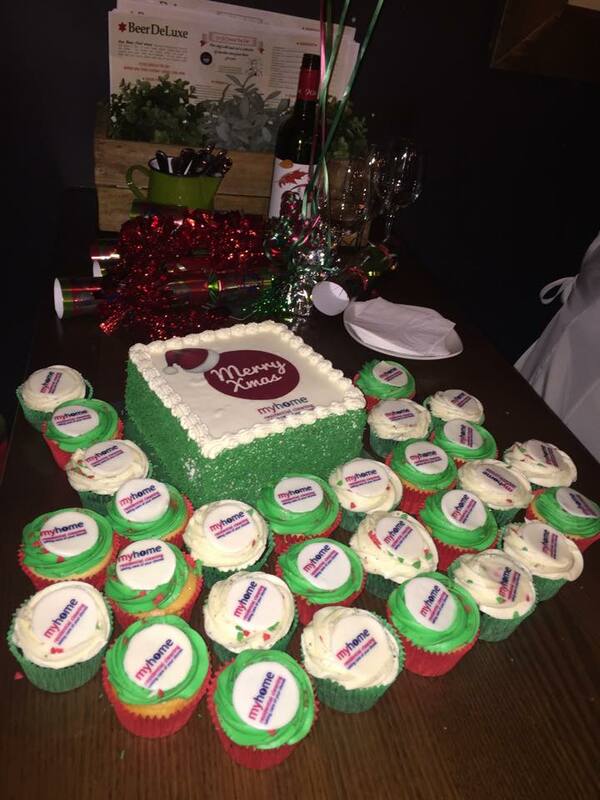 The 2015 myhome christmas party turned out to be another great event for everyone involved! It was fantastic to see all of our staff enjoying themselves and celebrating a big year of hard work. 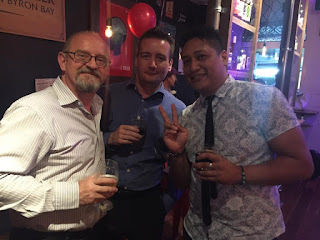 A big thanks to Beer DeLuxe Hawthorn for having us and putting on a fantastic night filled with delicious food, good music and plenty of drinks! 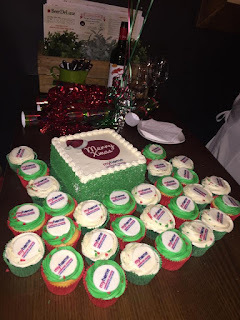 Thank you also to Metamorphys for our personalised myhome balloon bouquets and The Cupcake Queens and Ferguson Plarre Balwyn for our yummy myhome cupcakes and cake to share. The decorations were all great additions to the night! 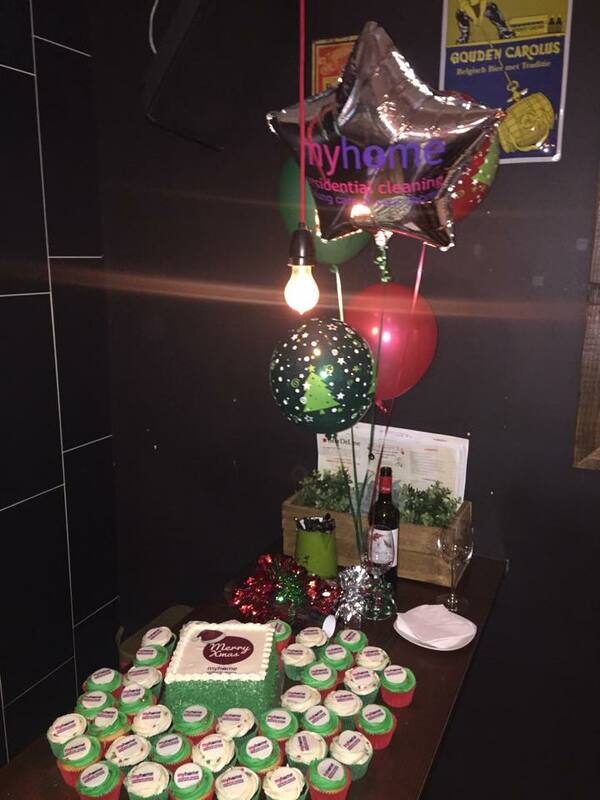 Congratulations and thank you to the myhome team for a great 2015. We look forward to a bigger and better 2016 with you all! 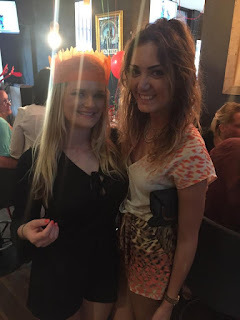 Scroll below for a few photos of the night! 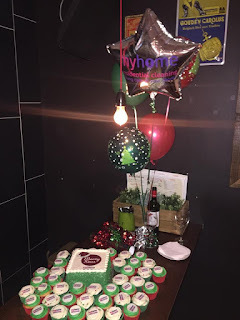 Myhome is a well-established Australian company with over 10 years experience in domestic cleaning services, and a reputation for delivering the highest standards. We have thousands of satisfied customers who come back to us time and again for repeat services. Visit www.myhomeclean.com.au or call us on 13 22 31 for more details on the residential cleaning services we provide. myhome 2016. Simple theme. Powered by Blogger.